Android is famous for its open end and huge amount of Games and Apps available on Google Play Store. Free In-App Purchases is something everybody wants but mostly In-Apps Purchases are for money. I will show you how you can Hack In App Purchases without root on Android and get free In-App purchase for almost any game or app. These purchases are basically small features or stuff in the game or app such as coins, diamonds, gems, characters that you can unlock for by spending cash for higher gaming experience and making your skills or character go pro. In short In App Purchases are virtual stuff or items for enhancing your Game. You can crack In-App Purchases on Android. I will show you how to do that. Today I will list down some of the best and easy Apps to Hack In-App Purchases Android. You just have to install these apps on your phone and they will crack In App Purchase. Unlimited Coins at any time. You can crack and buy Gems any time you want for free. Unlock characters that are paid. Get special items that require money by hacking them. An a lot of other stuff too for free. So guys without any further talking let’s proceed to the amazing Apps to Hack In App Purchases. Note: You must know that cracking/hacking and app is totally illegal and against the laws. We share information here only for educational purpose. We do not have have any role in hacking any apps, games or in app purchases. 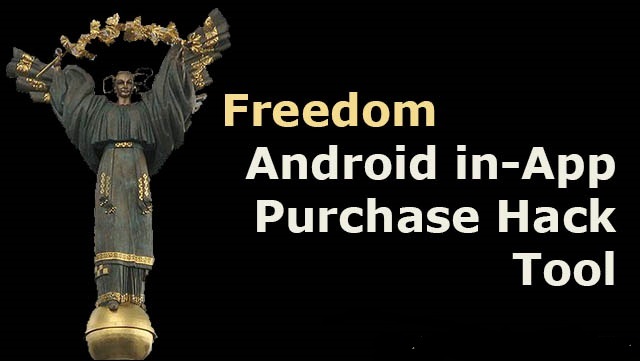 Below is the list of top 4 free Apps to crack In-App purchase on Android for free. Have a look at them and share your views with us in the comments below. 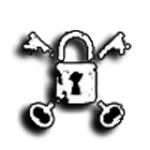 Lucky Patcher is a famous and highly rated Hack app for android mostly used for cracking or hacking Android Apps. The name patch says it all. It allows you to patch the license confirmation, free app purchases etc. But one thing you need for it to work properly is Root Access on your device but now the new version doesn’t require root. So, first Root your Android device. It is best for getting Free In App Purchases (IAP). Moreover it has some other mods too like blocking the ads and battery performance tweaks. Install it manually on your phone from link below. The new Lucky Patcher now requires no Root. Another amazing hack tool yet somewhat new for hacking In App Purchase in Android is Cree Hack. In my opinions this tool suits you the most because it does not require root access. It is very easy to use and light hacking app for Android. Probably the best android app if you just want to Hack In App Purchases. All you have to do is install it on your device. Launch it and enable it. 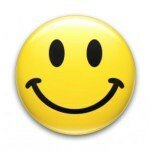 Then go to any game, select any item you want to buy and tap on pay option and you will be good to go. Cree Hack will crack the item and it will be bought without any cost. On no third we have on our list is Freedom. A very powerful In-App Purchase Hacking App for Android. Freedom works with most of the games or apps but those which have high security may not be the lucky one. This app also requires root access on your device. Install this app manually on your phone to hack in app purchases. Open it and there will appear the list of apps that have In App Purchases. Just tap on the start buttons from above corner menu and then select any app you want to crack for free In Apps. LeoPlay Card is a combination of all Cree Hack, Freedom and lucky patcher. It is similar to all of them and posses their features. Like Cree Hack it doesn’t require root access so it will be easier for those users who don’t want to or don’t know how to root their phone. You can crack any item or coins with this app. Like the above apps this app too does not work on online playing games. Install this on your manually and bypass in app purchases on android as many as you want. And that is all. Hope you like these 4 apps to Hack In App Purchases on Android. 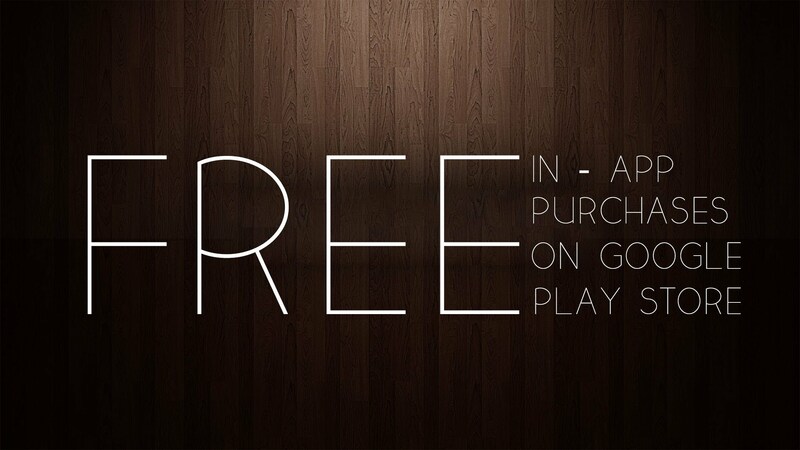 Now you can get free in app purchase for any game or app. Comment below to share your views. Please share it and subscribe.